For FOMO...count me in! Love the fabrics! I would love to take you up on that challenge! I follow you on bloglovin and I have a US mailing address. Dang Afton! You can't just go and giveaway fabric....LOL!! What a fun challenge and wide open as far as creativity! I'm in... and if you can give the fabric to Renee to bring on our trip or give them to me in early September, it will save you shipping fees! I would love to take part in this! Great fabrics! I am interested in this challenge. I can't resist a challenge and would love to play along! I would love to join this challenge. The fabric is so pretty. My blog left sidebar has an Email Me image link to contact me. 'Hope you still have some fabric left to send. I am interested in joining if I may. I am happy to cover the shipping cost. Is it a requirement to make an original design or can we follow patterns? Looking forward to it! I believe I'm out of fabric for the challenge, but you may still participate as long as you are willing provide your own fabric. 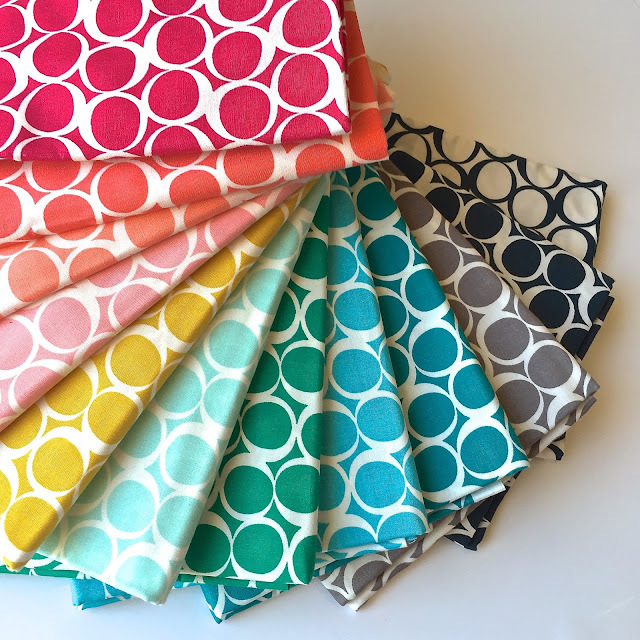 I will let you know if any of those who had an earlier participation request decide to opt out of the challenge, making their fabric allotment available. Dang--if I wasn't traveling so much, I totally would have jumped in, but there's no way I can make your October deadlines. This is a WAY fun challenge--you are amazing!